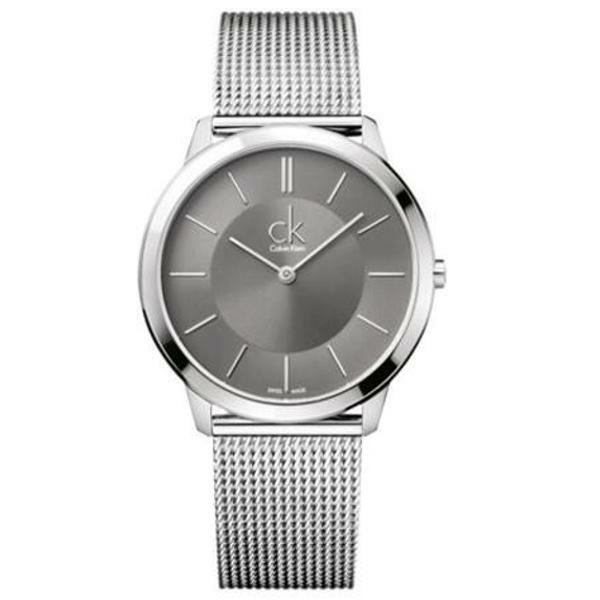 Trias Shop offers you a selection of the wide range of Calvin Klein watches. 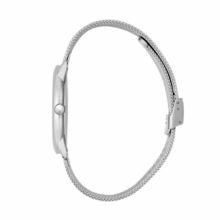 The american brand, leader in fashion sector, show us watches for men and women of fine lines and sober designs. 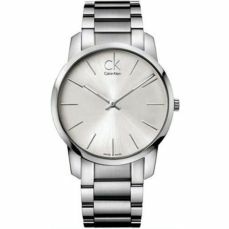 Elegant watches that are the perfect complement to all those who follow the latest fashion trends. 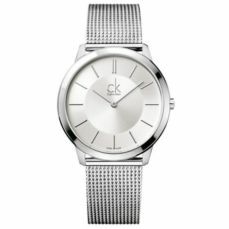 Discover in our online store the latest Calvin Klein watches. 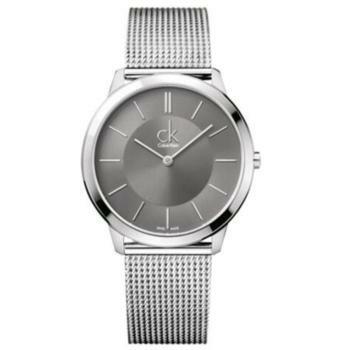 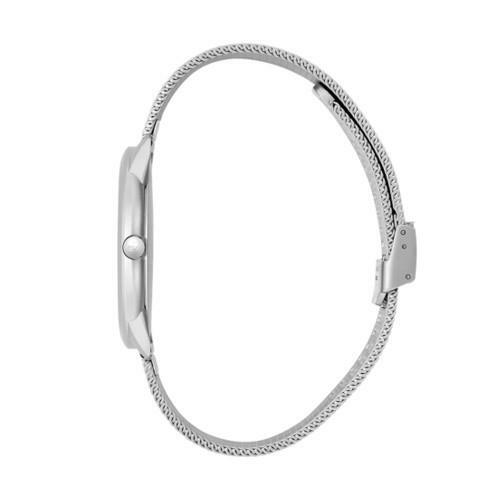 TRIAS is official distributor of Calvin Klein watches & jewelry.